We are keeping an eye on the weather, but we are still on schedule to prepare the community garden beds this coming Saturday, April 12th from 9am until 1pm. The garden is located on the corner of Owsley Avenue and Cramer Avenue, behind Victory Christian Church. We have a number of people signed up, but we can us a few more hands to make the work light! Ryan Koch from Seedleaf will be on hand to help us. We will need help with weeding, moving compost, raking, and planting the spring crops in the beds. The church is also planning to do some outdoor work on the grounds and could use help. We will start at 9 am and will probably keep going until noon or 1 pm, but come when you can and stay as your schedule permits. If you have any of the following please bring them if you are able: shovels, work gloves, or wheel barrows. We will have extra tools available. If you can please RSVP to kenwickneighbors@gmail.com. 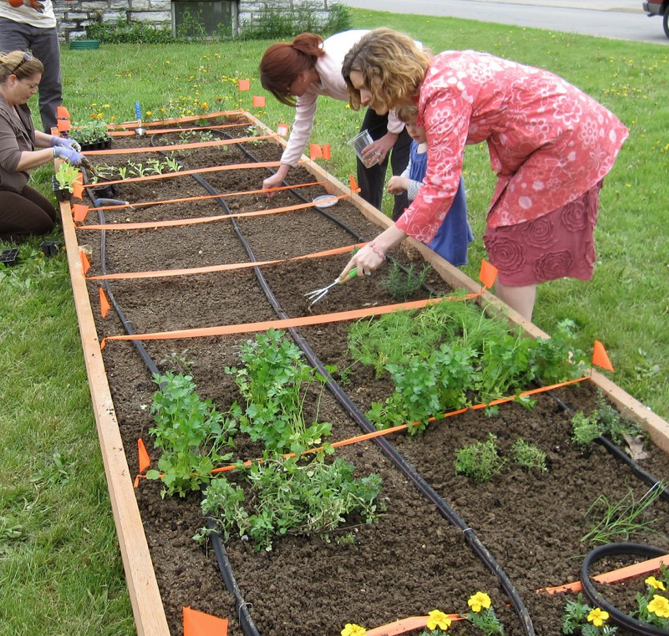 Posted in Events, Kenwick Community Garden, Neighbors Helping Neighbors on April 7, 2014 by sara constantine.